Born in 1941 in Jedburgh, Scotland to English parents, David Dipnall soon moved to England and attended Portsmouth Grammar School. He subsequently studied Engineering Design before giving this up to travel the world with his wife Audrey in 1968. David settled in Australia for five years during which time he worked in product design and later teaching at a Grammar School. 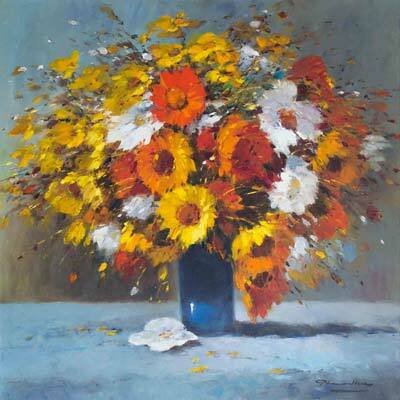 Returning to England in the summer of 1974, he decided to focus on his passion for painting and became a professional artist as a response to the demand for his work. Recognition soon followed and work by David was first published by Solomon and Whitehead in 1979. 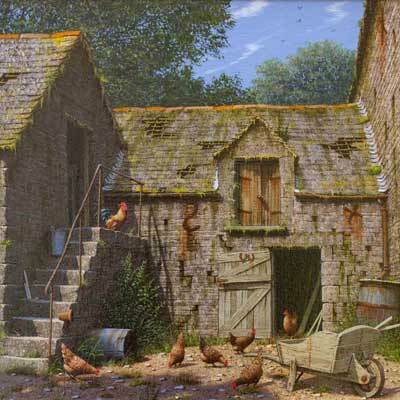 David Dipnall is now regarded as one of the best traditional English country landscape painters. 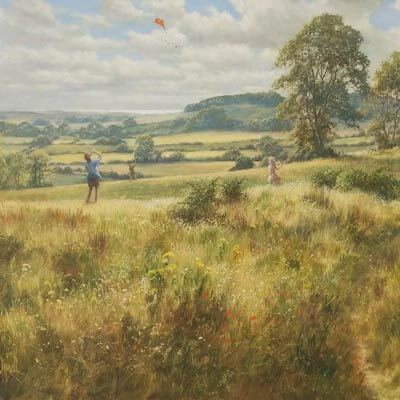 His evocative images of restful pastoral scenes of Southern England are recognised both nationally and internationally, epitomising all that is endearing about traditional art values in English Landscape. 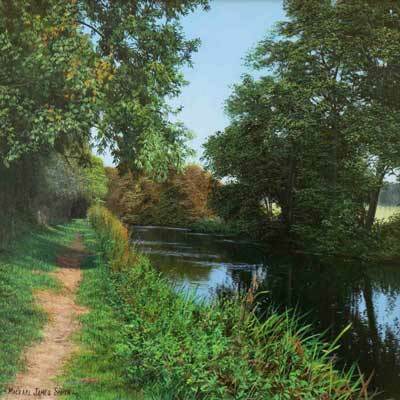 David’s paintings of his beautiful and fertile homeland are a world away from Australia, where he now spends most of his time. In the last decade, David estimates that he has travelled nearly 2 million miles, continuing to maintain a busy work schedule of exhibitions and regularly commuting between England and Australia. 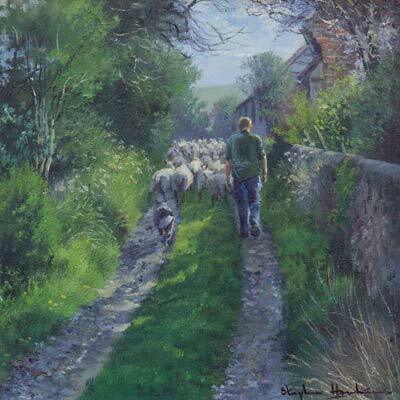 His originals are highly sought after, and over fifty of David’s images have been published as Limited Edition Prints; many of which have sold out. In 2002 he was awarded the Best-Selling Published Artist Award.